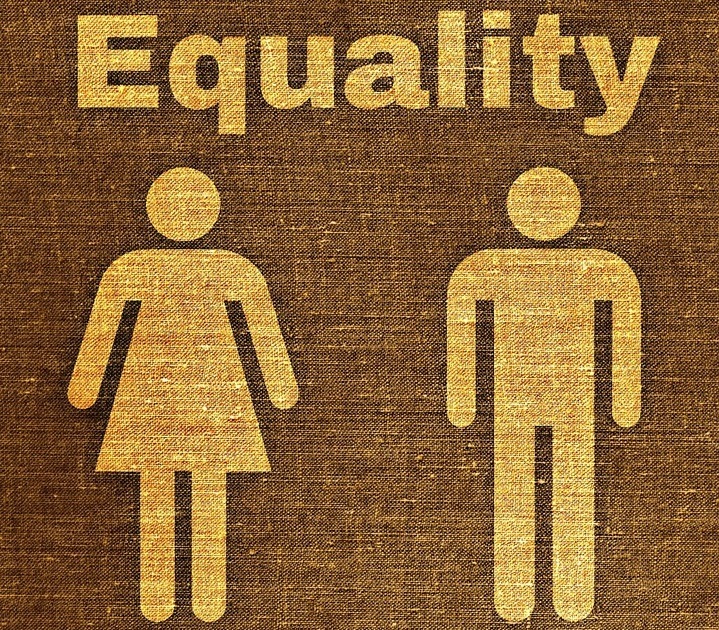 McKinsey analysts, who also recently published data illustrating the potential economic returns of gender parity in the United States, affirmed that the aggregate impact on the world’s GDP could hit the $12 trillion mark by 2025 if every nation pursued gender equity and effectively “bridged the gender gap at the same pace as the best performing country in its region.” In an effort to maximize the $12 trillion opportunity, analysts say that gender inequality must be confronted head-on, on a global scale, and specifically in the areas of education, family planning, maternal health, financial inclusion, digital inclusion, and assistance with unpaid care work. A day earlier at the conference, co-chair Melinda Gates preceded McKinsey’s call to action, making an announcement worth $80 million to help bridge a different kind of gap, saying that the gender gap cannot be closed until the holes in data used to identify solutions to gender issues are filled first. Gates went so far as to even classify some of the data currently used as sexist, noting that in developing countries, gender issue information collection, through surveys for example, oftentimes does not invite or consider a woman’s participation. The Gates Foundation’s investment follows the United Nation’s 2015 creation of the Sustainable Development Goals (SDGs), which includes achieving gender equality and empowering all women and girls by 2030. Specific areas that stand to greatly benefit from more accurate and complete data include unpaid work women carry out in the home and gender-based violence. Funding from the Gates Foundation will be distributed over the course of the next three years and allocated to national statistics offices to gather and ensure the integrity of data used to inform decision makers aiming to help women and girls reach their full potential. When we “assign” a gender to a job, calling it “women’s work,” we limit the possibilities for everyone.